The arts can play an important role in bringing people together, exploring ideas, and taking action on issues that matter. 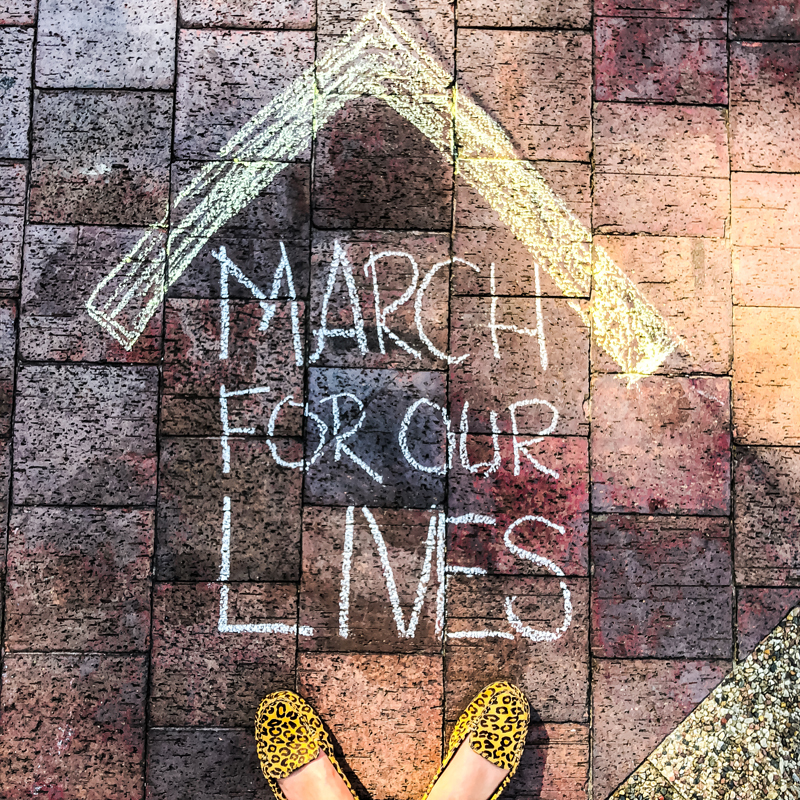 Yellow House focuses on raising awareness of universal human rights while also being responsive to the needs and aspirations of those who live and work in the North Florida region and the immediate neighborhood. In partnership with Paris-based artist Julian de Casabianca, Outings continues to have an impact in Jacksonville. Wheat paste images of figures from museum collections populate corners of the city often ignored. 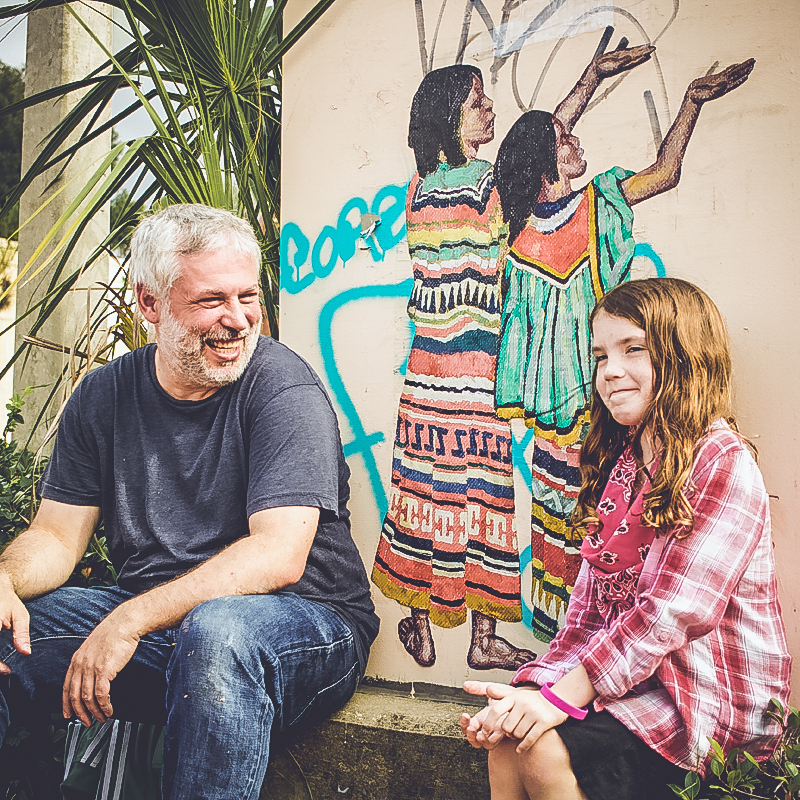 This initiative, first implemented through a partnership with the Cummer Museum and artists at the CoRK Arts District, has taken a local turn with a street team of artists and performers creating wheat paste installations focused on human rights. Hope McMath is also serving as the US-based collaborator for placing Outings Projects in museums and communities throughout the country. Hurricane Irma created havoc across the state of Florida. In Jacksonville, the storm did considerable damage in neighborhoods across the city. One of the hardest hit communities was the Ken Knight Drive neighborhood of Washington Heights. Yellow House became one of many partners and individuals involved in relief efforts including food distribution, financial support for residents, and as a collection point for donations. The needs of Ken Knight Drive will require much larger, sustained efforts and Yellow House will remain engaged. 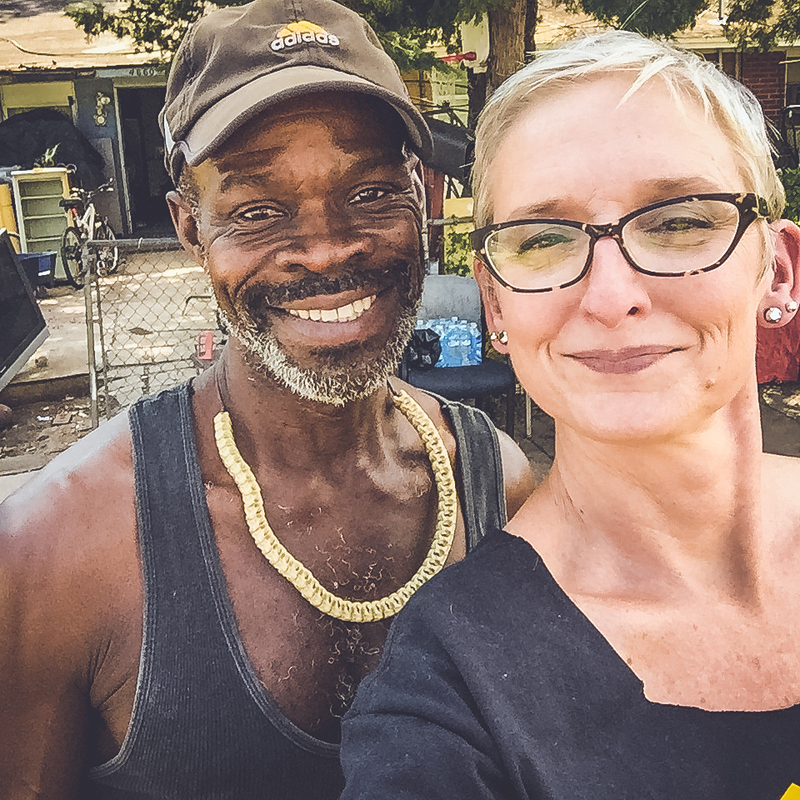 Yellow House serves as a hub for informal art that creates a sense of place at the intersection of the Lackawanna and Riverside neighborhoods in Jacksonville. 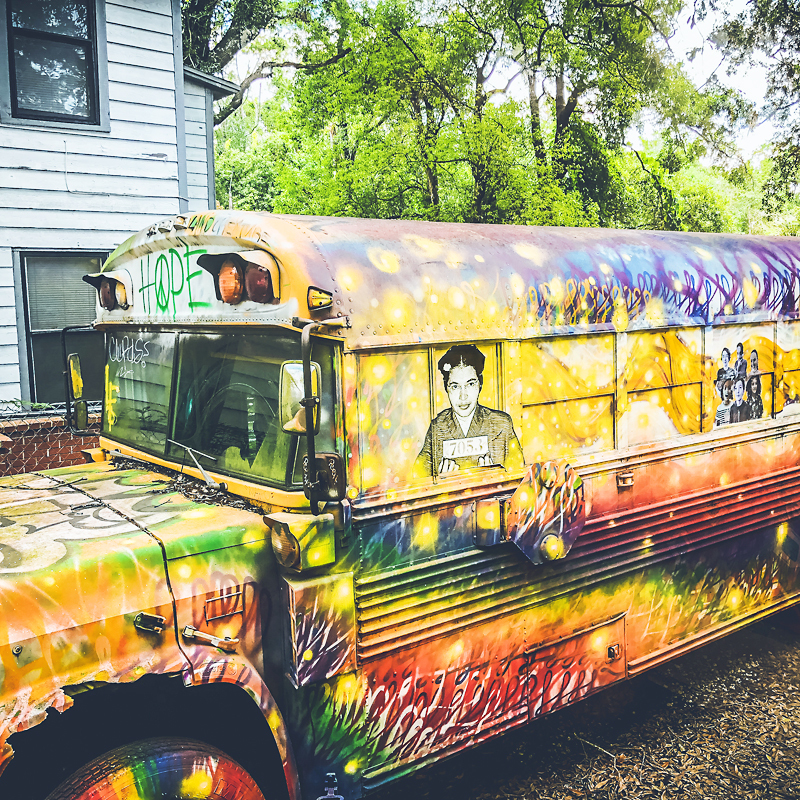 Drop in art projects on the front lawn and a community-mural project on the side of an old school bus are just two examples of engaging passersby on the street level. New partnerships linking food, street level performances, and visual art are in the works. Printmaking is the most democratic of art forms, allowing for multiple originals to spread messages far and wide. 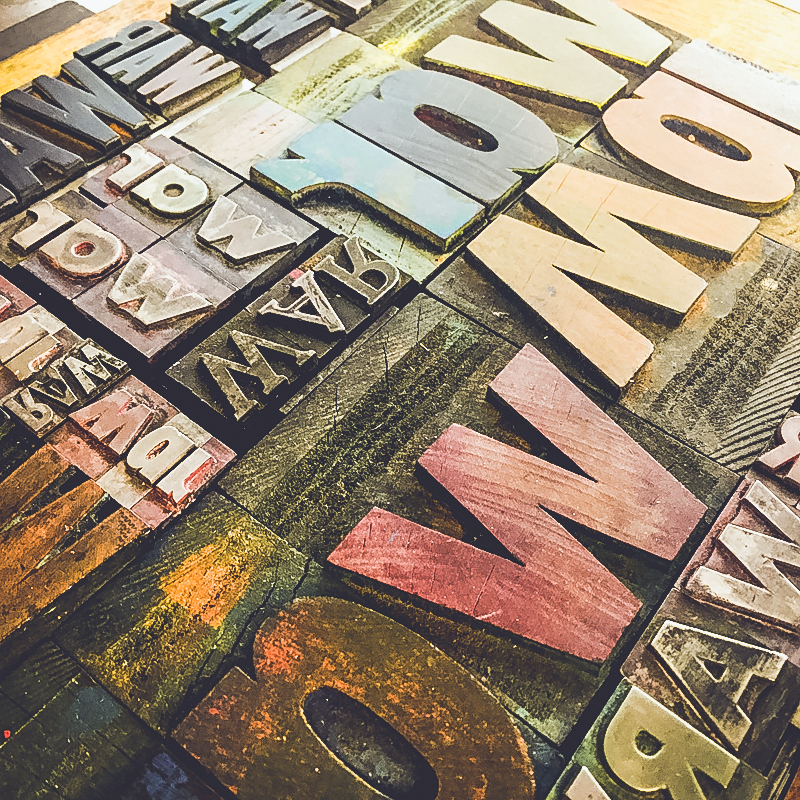 Through a drop-in letterpress project, Yellow House invites visitors of all ages to set their aspirations in type, leaving one behind in the Art Kitchen and taking one, or more, with them to spread the word. Samples of Words of Art will be regularly on display at Yellow House. The artists and activists associated with Yellow House have been involved in social movements supporting LGBTQ rights, racial equity, gender equality, and the current push to remove confederate monuments, symbols, and names from Jacksonville’s public spaces. Exhibitions also address themes, ideas, and issues that are relevant to the broader conversations in the community.